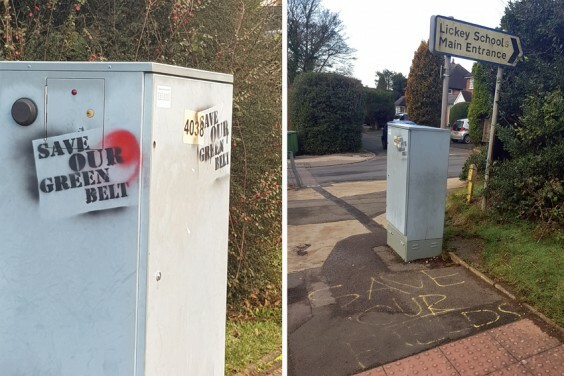 Although parish councillors do not know who is responsible or to which fields the graffiti refers, parish clerk Lisa Winterbourn has reported it to the county council and to the parish lengthsman, who is planning a clean-up on his next visit. * Are you the mystery artist? Why not get in touch (anonymously, if you wish) and tell us your story?